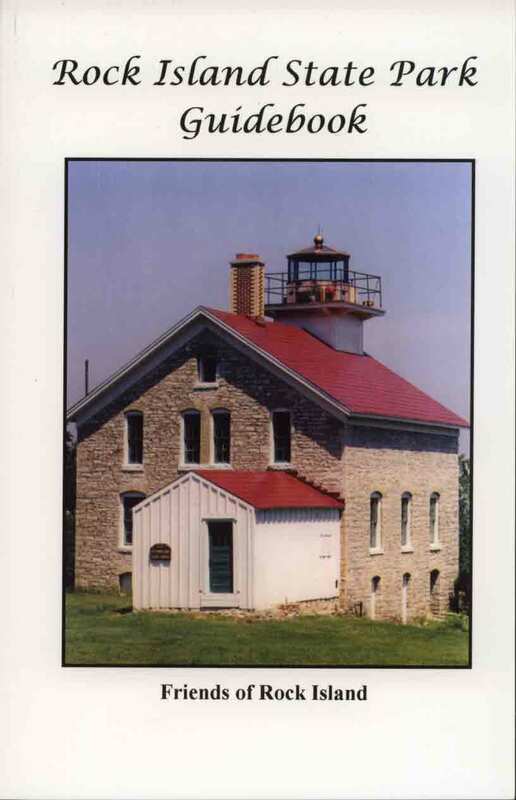 This 41 page, illustrated softcover book was prepared for the Friends of Rock Island as a guide to the easternmost part of Wisconsin: Rock Island, at the top of Door County. Rock Island is a state park with miles of hiking trails, sandy beaches, camping and the historic light house and boat house. Bring your walking shoes, there are no private vehicles on Rock Island. The latest edition of this book should be available from the Friends of Rock Island.